I hope that you’ve enjoyed this whimsical animation made by Chris Walters, which features a saxophone excerpt from my tune Constriketion. 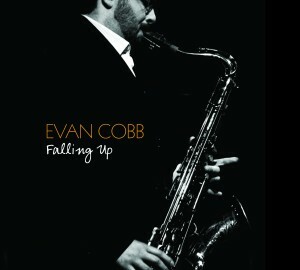 It’s hard to believe that my first album Falling Up was released FIVE years ago. I’m so grateful for all of you who have listened and continued to enjoy it, especially on Sirius/XM Radio! But it’s painfully obvious that after half a decade a followup is overdue! My band is headed back to Wildwood Studio this May to record eight new original tunes and one original arrangement (a favorite 90’s rock tune, yeah teen angst!) I’m exited to incorporate some new sounds and inspirations that I’ve gathered in the past five years of being a working musician. You can expect new styles and instruments added to the Falling Up quintet, such as flute, trombone, guitar, percussion…and maybe a few surprises! I’m very excited to get this new music to you. 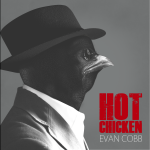 If you’re interested in hearing Hot Chicken, I urge you to pre-order your own copy now! A huge thank you to the first 25 supporters of Hot Chicken!